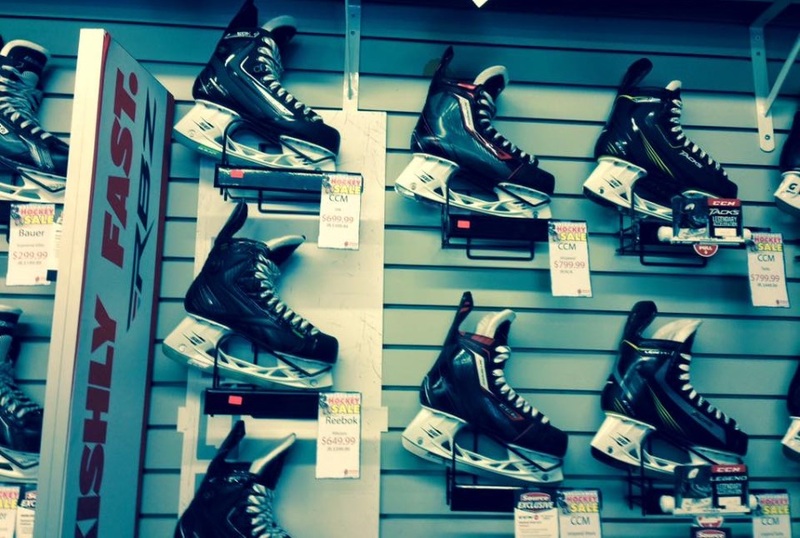 Hometown Source For Sports is a member of Canada's largest buying group, and is affiliated with over 150 other Source For Sports stores across Canada.This membership gives us access to top level products at competitive prices. 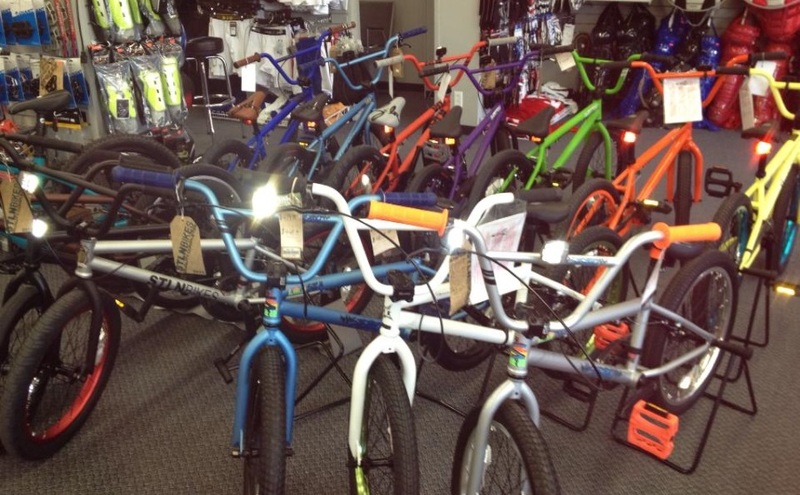 We are a locally owned sporting goods and service retailer, specializing in equipment for Baseball, Basketball, Bikes, Curling, Fitness, Football, Hockey, Hockey Goalie, Inline Skates, Lacrosse, Soccer, Swimming, Umpire & Volleyball. 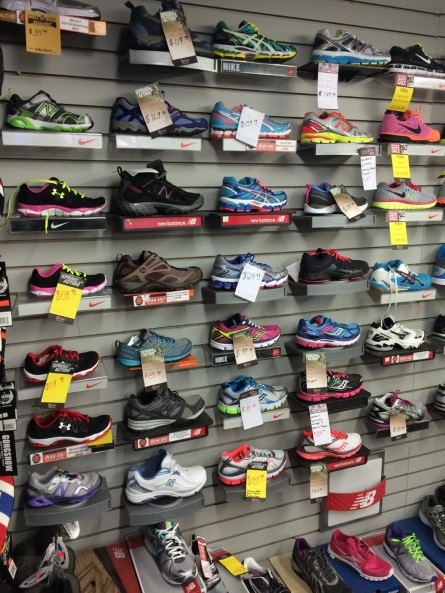 We are also your home for lifestyle apparel and footwear like running shoes & hiking shoes to keep you active and in the game. We also feature sunglass eyewear, hats, bags, official NHL team jerseys, underwear & kids sports. 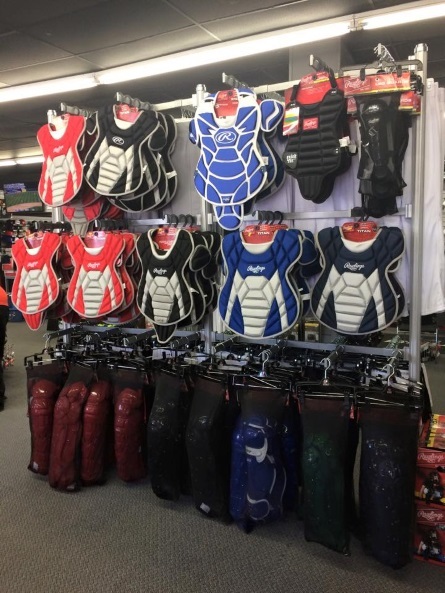 Custom quality team uniforms, custom apparel and made to order equipment is available in store. We have proudly been serving Yorkton and the surrounding area since 1994, conveniently located to draw customers from many great surrounding towns including; Melville, Ft Quapelle, Canora, Ituna, Kamsack, Theodore, Springside, Wadena , Wynyard, Kelvington, Grayson Esterhazy, Whitewood, Stockholm, Foam Lake, Kelliher, Salycoats, Bredenbury, Churchbridge, Langenburg, Russell, Rocanville, Moosimin, Shoal Lake, Roblin, Swan, The Pas, Flin Flon, Calder, Macnutt, Gerald, Spy Hill, Preeceville, Sturgis, Hudson Bay, Grenfell, Carlyle & Estevan.